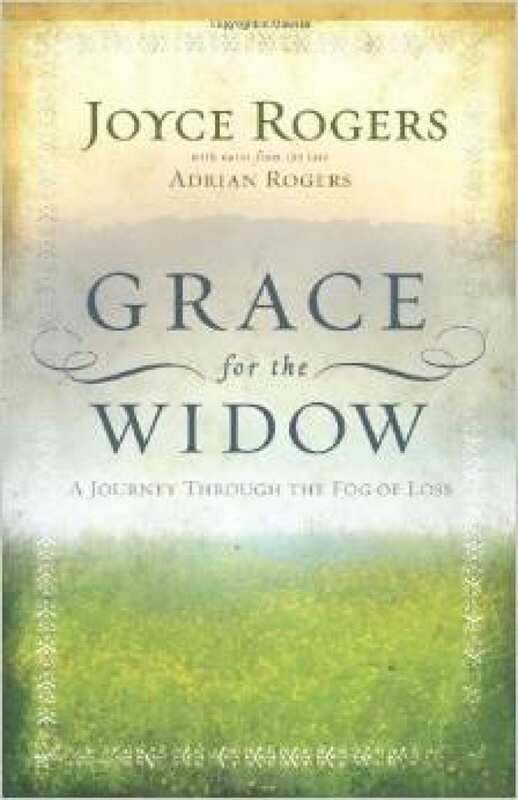 Grace for the Widow is her firsthand account of how God holds a woman’s hand on this journey through the fog of loss. 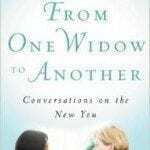 Her insights address both the profound and practical. 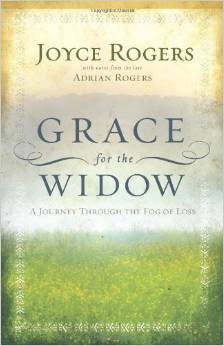 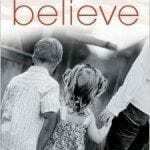 Rogers recounts her grief in touching detail and how she called on the Lord and His promises from Scripture for strength.